Come to the Midlands and enjoy the country air and beautiful mountains and views. 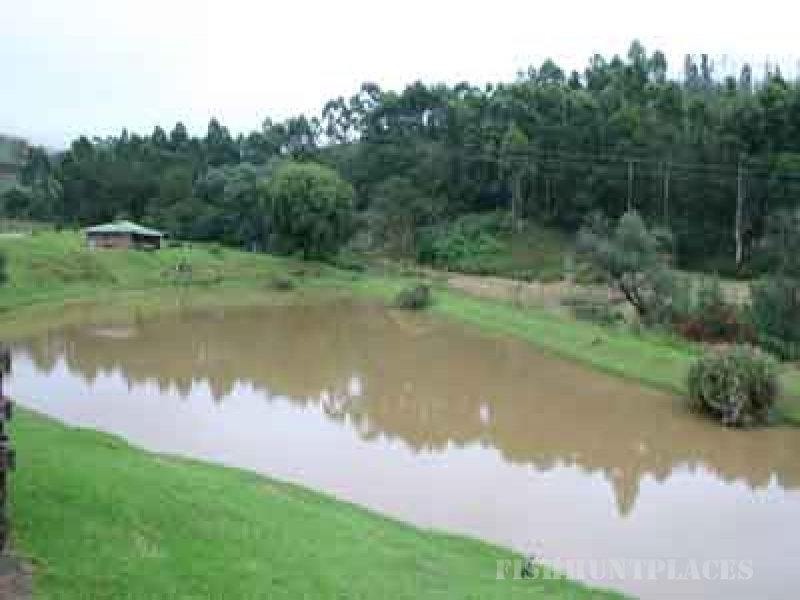 We have spacious self catering cottages, you only need to bring food and relax or maybe we can do the cooking for you. 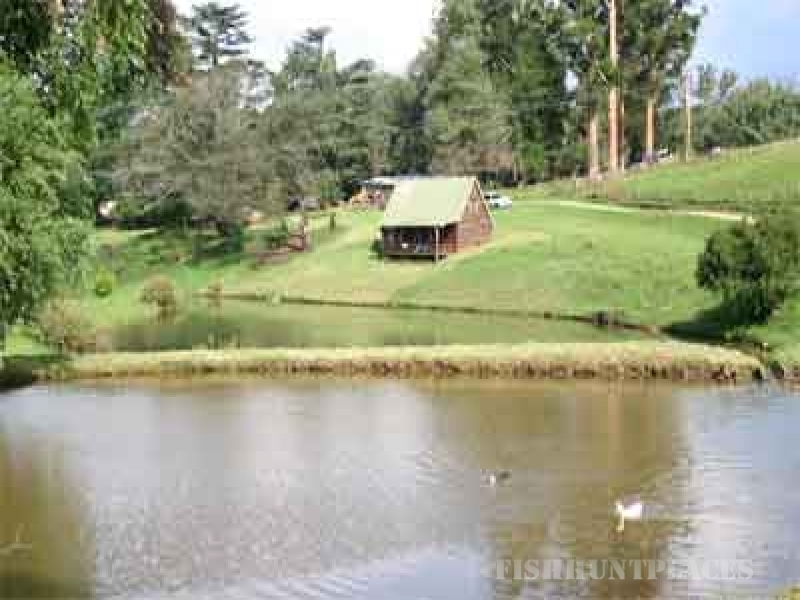 (booking only), The cottages have cosy log fires for the cold Winter night, or enjoy the verandah in the Summer with a sun downer looking over the dams. 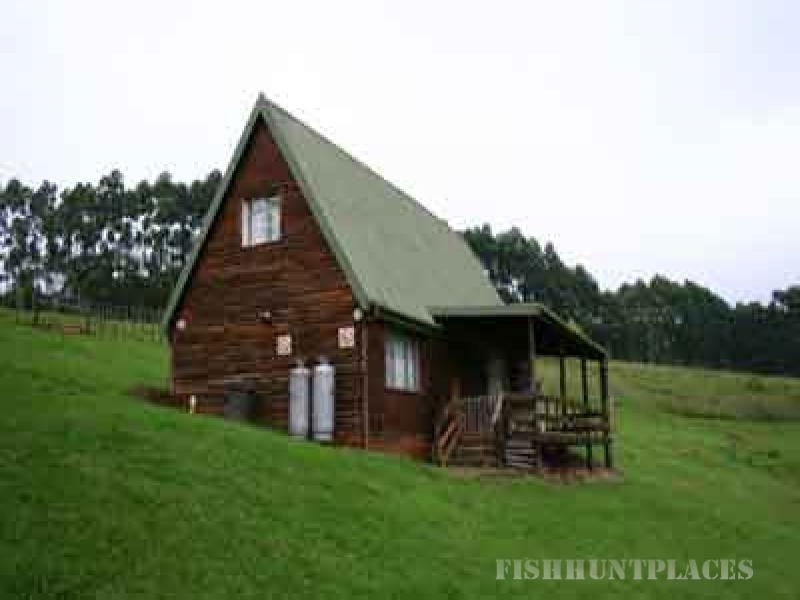 We have plenty to do, fishing, swimming pool, cycle routes, scenic walks, abundant birdlife, pony rides, animal farm, mountain bikes and Motorbike track, licensed bar, big screen TV (main house), buggy hire. Some of the activities are at the owners discretion.